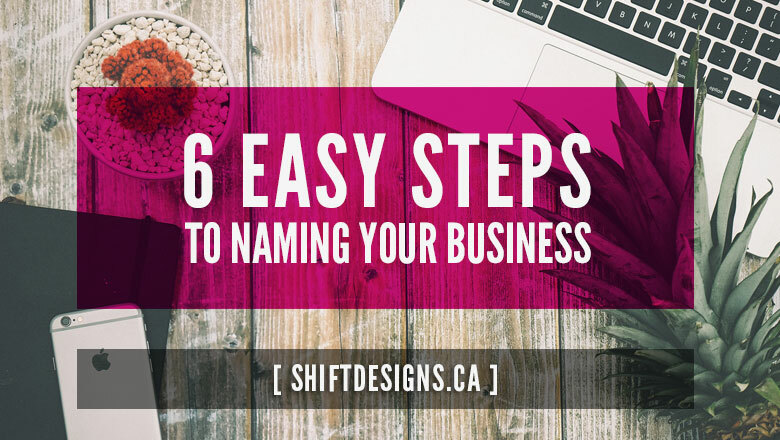 Devising a name for your company can be daunting but not if you follow these 6 easy steps. So often I get asked if I am any good at coming up with names and/or tag lines. My answer is yes & no. If your brand is yours, you really are the best it as you know your brand inside out. I say yes, when I’m helping develop the positioning of the company as you can consider who your audience is, what your mission statement is & what sets you apart from competitors (actually, these are all key things to keep in mind when developing a logo as well). Choose your top few name candidates and investigate them thoroughly, checking for other companies using similar names, registered trademarks and even alternate meanings you may not be aware of. The latter is a particular hazard if you want to borrow a foreign-language word for your company name. Make sure you won’t inadvertently insult someone or embarrass the company with the name choice. Solicit input from other stakeholders, such as the clothing designer, marketing director and other company employees. 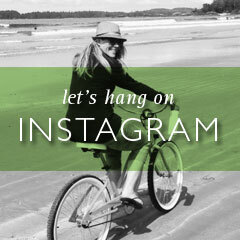 Also seek out the opinions of people within the clothing line’s target market. You don’t necessarily have to convene a formal focus group — just ask a handful of people for their takes on the name. Select the company name that best fits your preferences and the tastes of your target market. Register a trademark, start thinking about a logo and prepare to take the next steps in launching your brand.